Winning a CBC Literary Prize can change your life. Don't believe us? Here's proof — 14 Canadian writers whose career took off after they won. 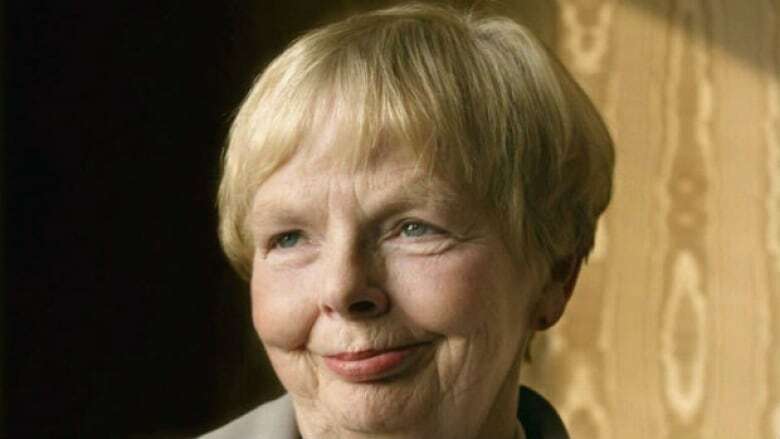 Caroline Adderson placed third in the CBC Short Story Prize in 1988 with The Hanging Garden of Babylon. She placed third a second time in 1991 with The Chmarnyk and in 2004, she came in second With Falling. In 1993, her short story collection Bad Imaginings was nominated for the Governor General's Literary Award. In 1993, Anderson-Dargatz won the CBC Short Story Prize with The Girl with the Bell Necklace. She was a finalist twice for the Giller Prize with her first and second novels: The Cure for Death by Lightning and A Recipe for Bees. David Bergen won the 1999 CBC Short Story Prize for his How can men share a bottle of vodka. He was shortlisted for a Governor General's Literary Award in 2002 and won the Giller Prize in 2005 for his novel The Time in Between. In 1984, George Bowering received second place in the CBC Literary Prize for his work Delayed Mercy. 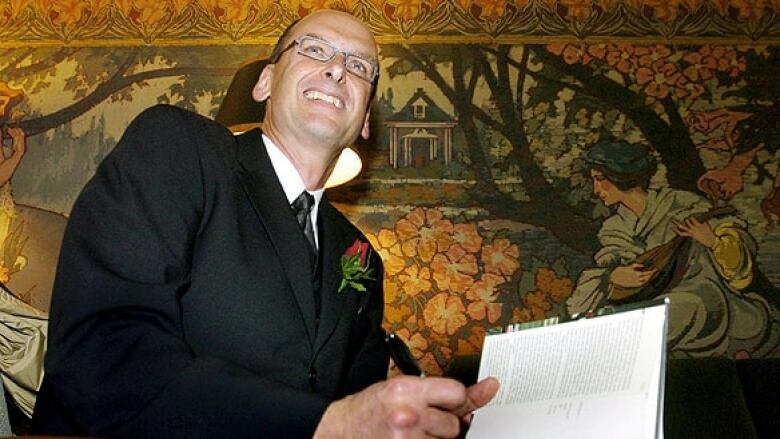 He went on to win the Lieutenant Governor's Award for Literary Excellence in 2011. In 1997, Shauna Singh Baldwin won the CBC Short Story Prize for Satya. 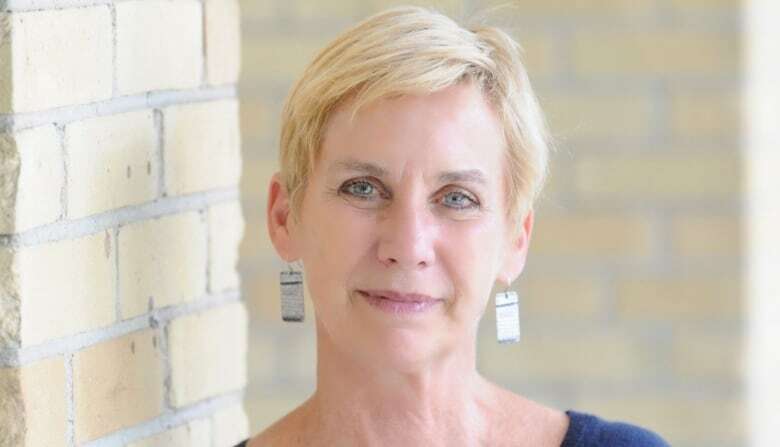 Her short stories have won literary awards in the United States, Canada and India, including the Commonwealth Writers' Prize for Best Book in the Canada/Caribbean region. 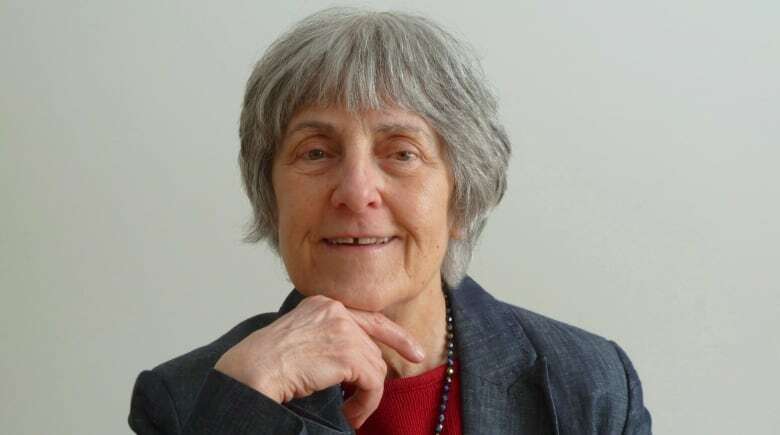 Shauna Singh Baldwin on "the seams between scenes"
Canadian poet, Lorna Crozier, came in first place of the 1987 CBC Poetry Prize with Angels of Silence. In 2017, she was a finalist for the Governor General's Literary Award for poetry. 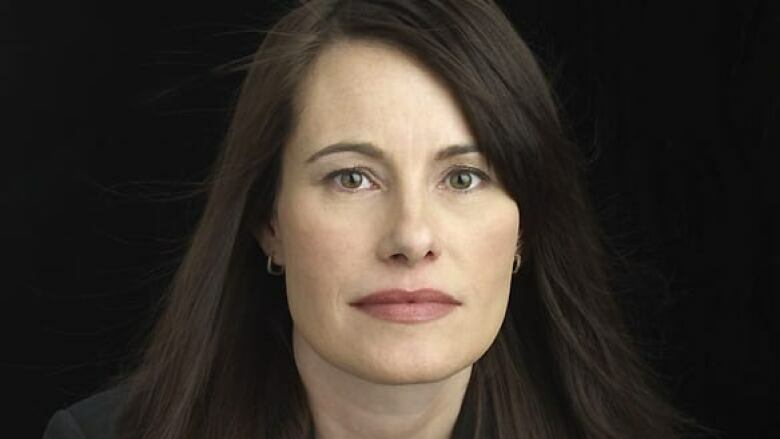 Kim Echlin's entry, titled I, Witness, earned her the first prize of the 2005 CBC Nonfiction Prize. Her third novel, The Disappeared, was shortlisted for the 2009 Giller Prize. In 2001, Camilla Gibb won the CBC Short Story Prize for her Between Wars. In 2005, her novel Sweetness in the Belly was shortlisted for the Giller Prize. Frances Itani won the CBC Short Story Prize in 1995 and 1996 for her stories Bolero and Poached Egg on Toast respectively. She placed third in 1984 for Songs For The Children. 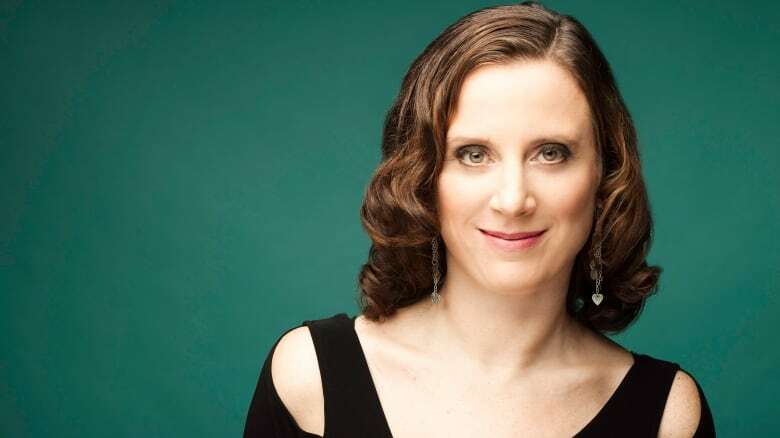 Her novel Tell was shortlisted for the 2014 Scotiabank Giller Prize. 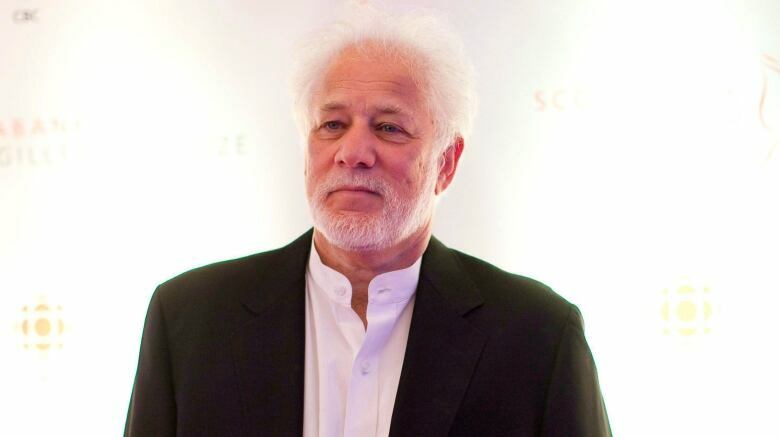 In 1982, Michael Ondaatje won the CBC Short Story Prize for his entry The Passions of Lalla. His works have won many awards including the Governor General's Literary Award, the Giller Prize and the Booker Prize. 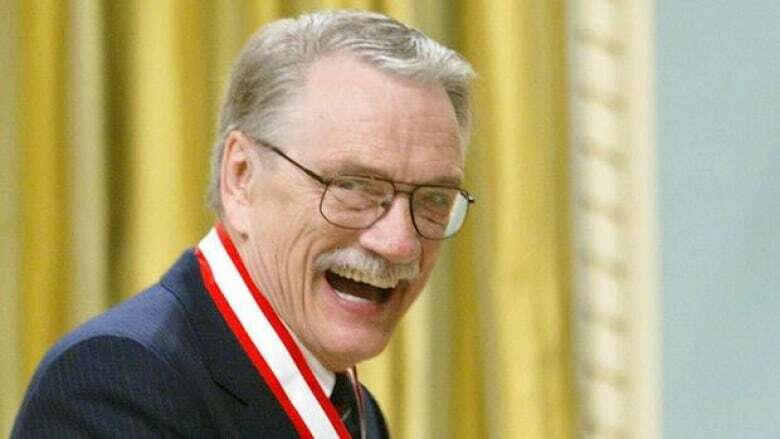 He is also an officer of the Order of Canada. 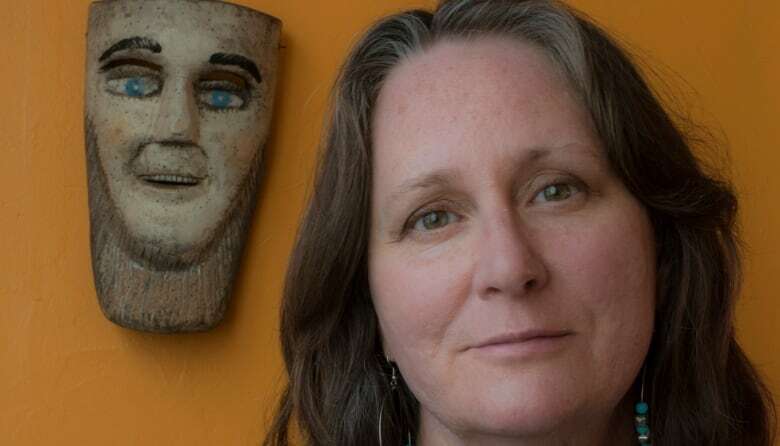 Alison Pick won the 2005 CBC Poetry Prize with her entry The Mind's Eye. 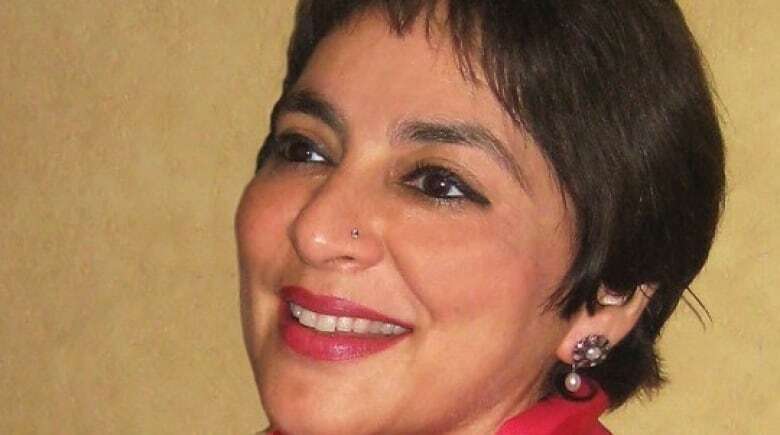 Her novel Far to Go was longlisted for the Man Booker Prize in 2011. In 2002, Leon Rooke won the CBC Short Story Prize for his entry The Last Shot. He's the author of several acclaimed books, and in 1983, he won the Governor General's Literary Award for fiction. In 2007, he was named a member of the Order of Canada. 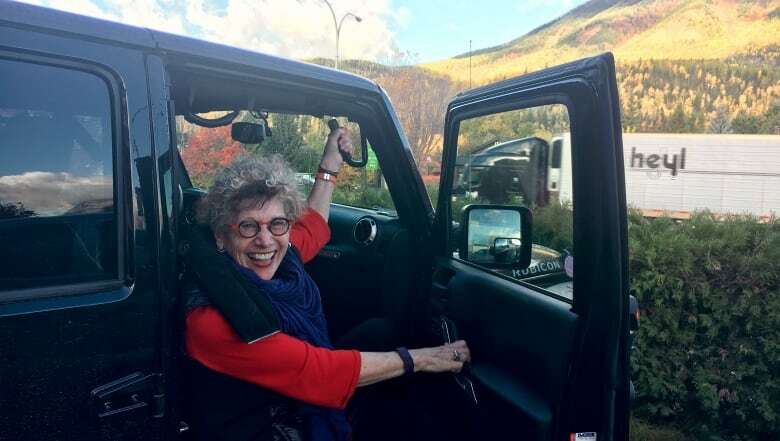 In 1983, Carol Shields won the CBC Literary Prize for radio drama for Women Waiting. In 1984, she came in second in the CBC Short Story Prize for her story Flitting Behaviour. 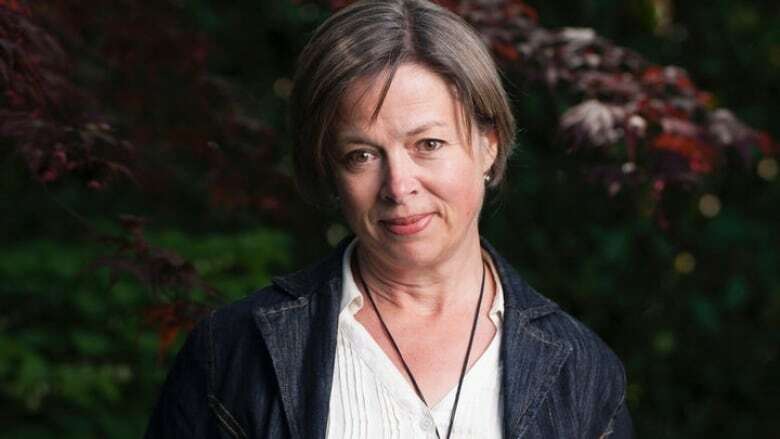 Her 1993 novel, The Stone Diaries, won the Pulitzer Prize as well as the Governor General's Literary Award for fiction. 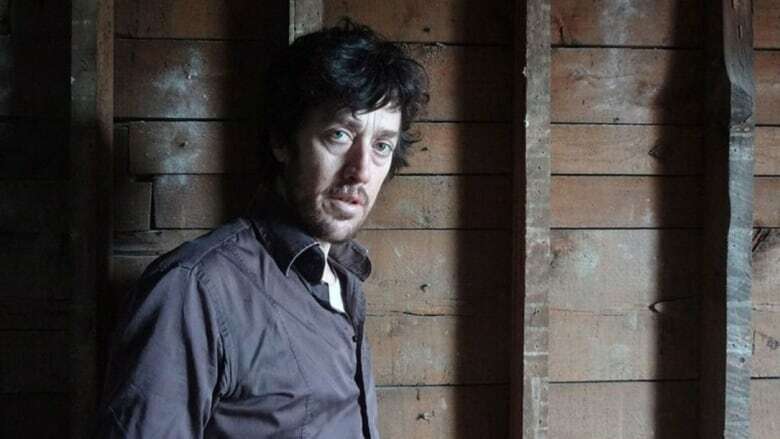 Michael Winter won the 2004 CBC Short Story Prize. His works have been shortlisted for the Writers' Trust Fiction Prize, the Trillium Book Award as well as the Giller Prize.